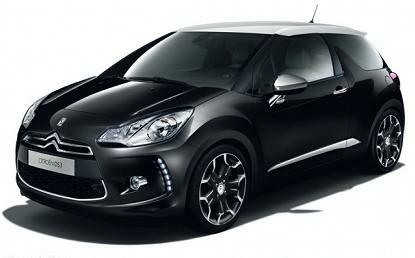 The DS3 is a premium supermini from Citroen that rivals the MINI and Alfa Romeo MiTo. 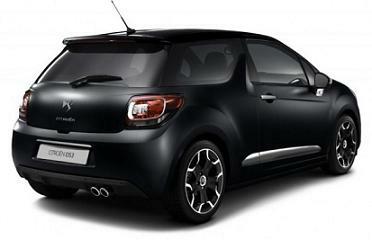 It's based on the C3, but has a more upmarket interior and exciting driving experience. 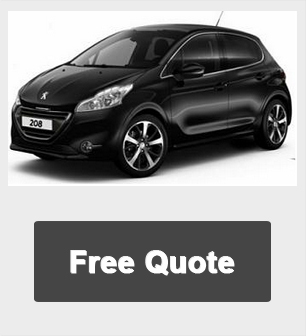 All car offers are based on Car Leasing, 10k miles per annum - followed by 17 Monthly payments as appropriate. Business leasing deal Plus VAT / Personal contract hire inc VAT. All car Images are for illustration purposes only.Other terms and miles available upon request.